Damon invites Jenna, Elijah and Alaric over for a dinner party. Don’t miss The Vampire Diaries Thursday at 8/7c. February 13, 2011. Tags: Ian Somerhalder, Nina Dobrev, Paul Wesley, The Vampire Diaries, The Vampire Diaries sneak peek. 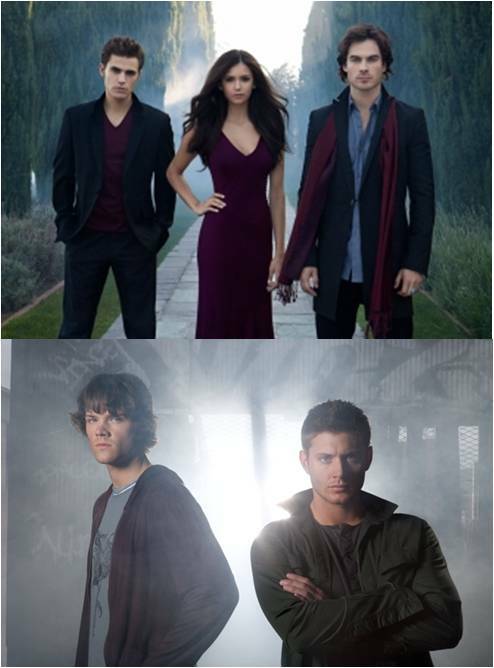 Entertainment, Fantasy, Fiction, Horror, Mystery, Popular Culture, Supernatural, Suspense, Urban Fantasy, Warner Bros.. Comments off.